Debunking a nutrition myth - Do 'bad' foods really exist? | Health Stand Nutrition Consulting Inc.
Debunking a nutrition myth – Do ‘bad’ foods really exist? A study published in the New England Journal of Medicine this month examined the relationship between changes in lifestyle factors and changes in weight over 20 years in more than 120,000 men and women in the U.S. The researchers concluded that within each four-year period, participants gained an average of 3.35 pounds for a total average weight gain of 16.8 pounds at the end of the study. 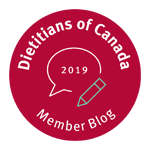 Weight gain was associated with potato chips, french fries, sugar-sweetened beverages and meats, among other lifestyle factors. It was inversely associated with eating vegetables, whole grains, fruits, nuts and yogurt in addition to physical activity. I couldn’t disagree more. If you are like many people who read about this study, you might conclude that you should give up potato chips or other “bad” foods. But I’d like you to consider another possible option: what if potato chips and ice cream were as important to your health as getting enough fruits and veggies? Eating fully is about eating healthfully to physically get the nutrients your body needs, but also eating soulfully for enjoyment and satisfaction. One without the other leads to trouble in your relationship with food and your body. One of my most important jobs is giving people permission to enjoy food and break the rules to help achieve their goals and optimize their health. Take one of my clients, Diane, who came to see me for weight loss. Diane was like many people I meet for the first time who think I am the food police and that I’m going to take away their favourites and suggest they eat birdseed and tofu. As Diane and I talked further, I learned ice cream was her favourite treat. I also learned that she probably only had one or two Blizzards a week, which wasn’t a big deal. I was far more interested in the day-to-day things that Diane was doing rather than what she did occasionally. Once Diane let go of the notion that ice cream was bad and understood that she could continue enjoying this soulful food, she had the positive drive she needed to work on other nutrition changes that mattered more. This mindset shift to think abundantly and less about deprivation allowed Diane to lose the weight she desired. Rather than thinking about what you should give up, focus your attention on what you need to eat more of. If you decide to rebel against labelling food as good or bad and to establish an all-inclusive mindset surrounding food, you might notice that this freedom gives you the encouragement you need to move forward in your healthy eating efforts. 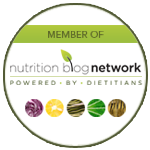 Andrea Holwegner, the chocoholic dietitian, has owned Health Stand Nutrition Consulting Inc. since 2000. 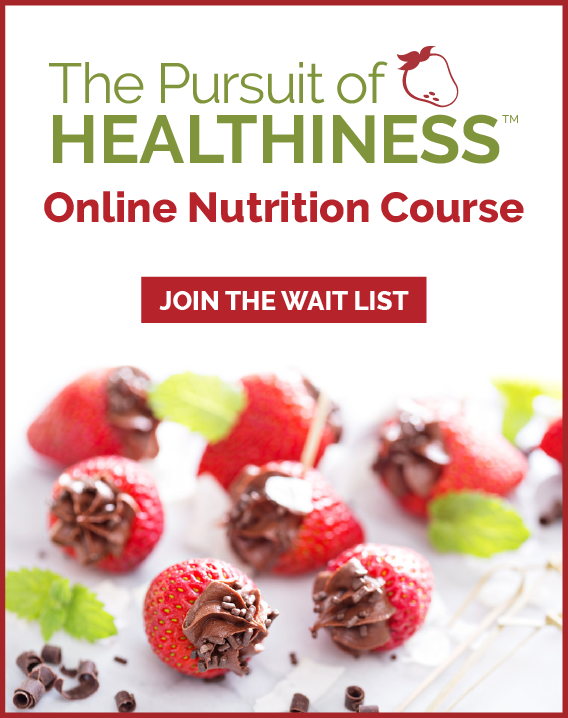 Visit www.healthstandnutrition.com or phone 403-262-3466 for more information on personalized nutrition counselling and to subscribe to her blog or free monthly ezine.